Indianapolis is the heart of motorsport in America. 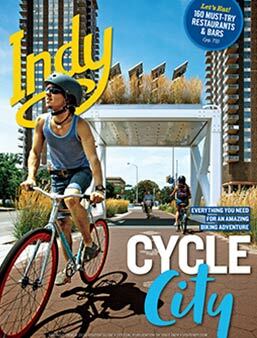 Home of the Indianapolis 500, the Brickyard 400, and one of the preeminent stages of the FIA motorcycle world championship, the Indianapolis Motor Speedway is hallowed ground in the world of motor racing. And so it’s only fitting that K1 Speed open a world-class indoor karting track in Indianapolis. If you want to experience all that go-kart racing has to offer, there’s really no other option than K1 Speed. Our high-performance karts outshine the competition, our professionally designed race tracks are second to none, and our facilities will redefine what you expect from a kart track. Come into K1 Speed Indianapolis today and experience the thrill of high-speed indoor karting! Our go-kart racing center, located in Fishers near Indianapolis, will not disappoint. 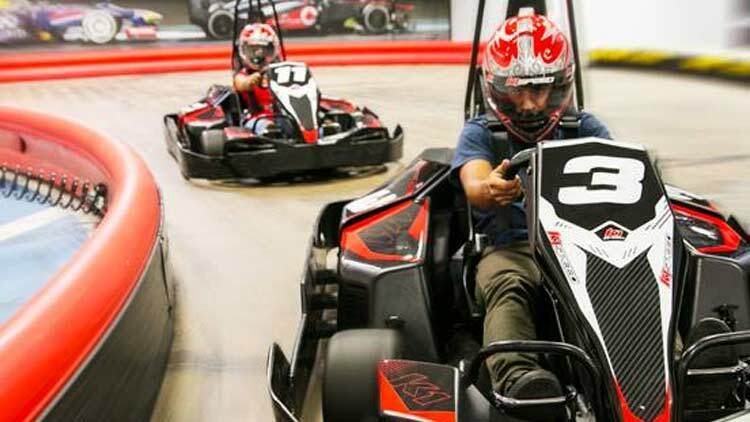 Complete with a museum-quality collection of authentic racing memorabilia, a spacious lounge and gaming area, a Pit Cafe snack bar, and an exciting atmosphere, K1 Speed Indianapolis is sure to impress you from the moment you walk through the door. Don’t believe us? Give us a try and see for yourself!